When you ask a software vendor whether you should buy or build software, you generally expect a somewhat biased answer. Let us put this (legitimate) concern aside for a minute and focus on what really matters. The factors that need to drive your decision are your costs, your return on investment, your time-to-market and the value and benefits that you will derive from the software you chose. Let us look at a few considerations, phrased as questions for you to answer, in the context of retail audit software. How much will it cost to develop your own solution? Get an estimate from your IT department. From past experiences, have they accurately estimated costs and efforts associated with developing software? If so, you have your number, the one to beat. If not, “pad” the estimate accordingly (you are not doing yourself any favor if you are working with overly optimistic and unrealistic estimates). How much will your own solution accomplish? Will your solution work on PCs, tablets and smartphones, both online and offline? Will you get a web-based and Excel-import-capable form builder? Will you get real-time notifications? Will you get pictures and attachments? Will you get a calendar integrated with Outlook? Will you get an action plan? Will you get maps, electronic signatures and two-way feedback? Will you get raw and aggregated reports, showing trends, repeat unacceptables and store to district and national comparisons? Will it be secure? Make sure the comparison is apples to apples (only include the features you need and will actually use). How much will it cost to add more advanced features? Many companies start small, thinking a bare-bones solution is all they need. If you are like 99% of companies that walk down this path, you will continue to invest into this custom solution for years to come. Again, in the interest of a realistic comparison, factor-in all costs based on real-world and changing needs and past history. Will your custom-developed software be easy to use and administer? Make sure all your needs are addressed. Addressing 75% of your needs with a bare-bones solution will only create frustrations and hold you back from reaping the benefits of automation. Go with the software that does what you need today, not the software that perhaps, one day, with considerable investments, could. How much will it cost to maintain your own solution? Here you need to factor in the cost of servers, installation, hosting, software licensing, backups and of course labor to make it all happen. What uptime guarantees will you have? Will it be available everywhere and monitored around the clock? Let us rephrase the question somewhat. What is business and opportunity cost of system downtime? What are the odds of downtime unless the solution is redundantly load-balanced and monitored around the clock? What is your time to market with a build vs. buy solution? When do you need this? How much time and money are you willing to invest to see if the software even works? In the case of a cloud-hosted solution backed by a free-trial, your time to market and upfront investments are essentially nil. Our advice? Google “retail audit software” and have a look at what is available before you invest, or invest further, in your own custom retail audit software. Retail audit software has reached a maturity level where it is often no longer economical or even practical to develop your own. Of course, don’t take this advice from a vendor. 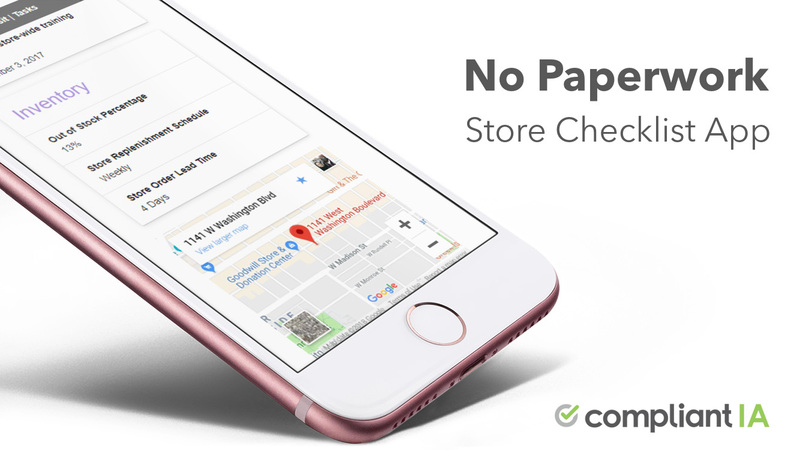 Shop around, do a free trial and see for yourself. 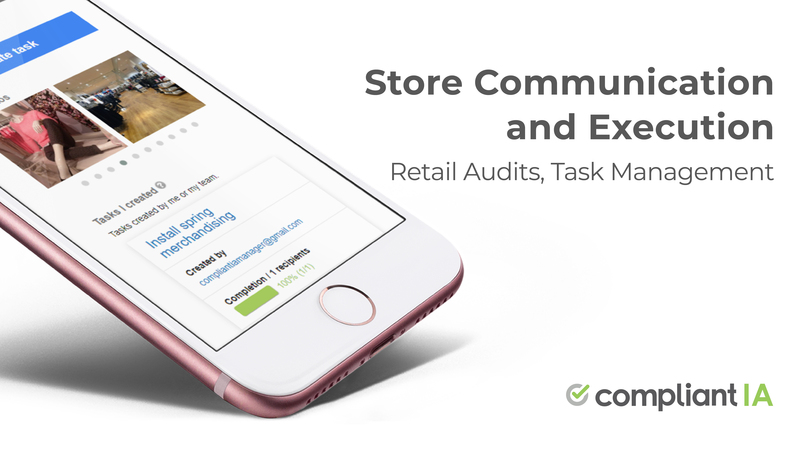 Let us help you choose a retail audit software vendor, in six steps.